学ぶ場所にふさわしい空間を、家具を通して創造します。 ITO Furniture has continued to make public furniture for more than half a century. Assembling individual techniques and ideas into furniture and spaces. 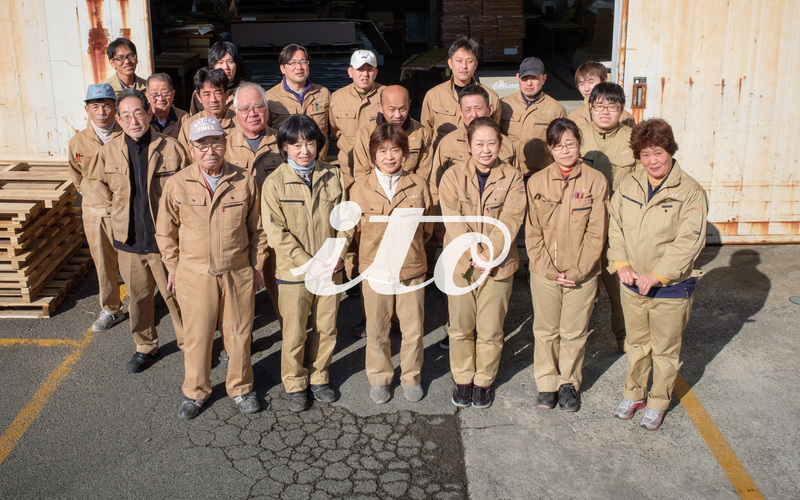 For half a century, ITO Sangyo has created furniture such as business tables and chairs at the nature-rich mouth of Kisosansen (Kiso Three Rivers). Our techniques, product proposing, and space producing strengths, which we have fostered during our long history, are very popular, and help support daily lives in various scenes. Quality and passion achieved with integrated production. Our craftsmen carefully select materials and use unique techniques in every single step of custom-order production to propose the best answers for our customers. ITO Sangyo's commitment to quality and our production environment make it possible to achieve each of these steps. 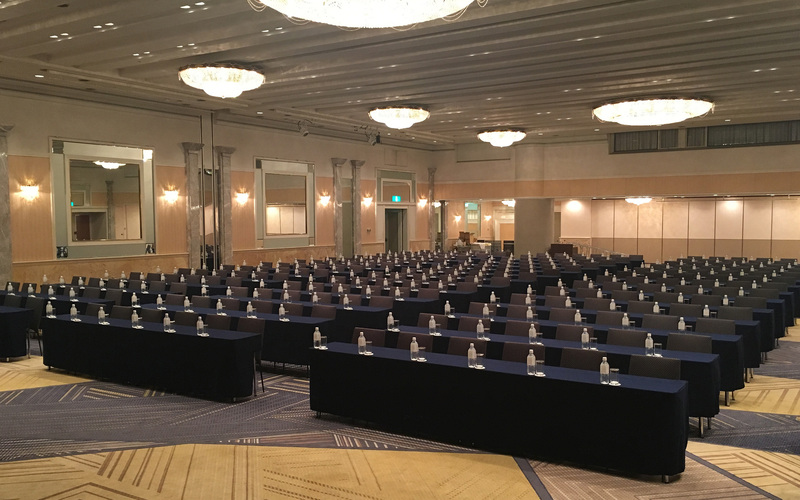 Our mainstream products include tables for hotel banquet tables and banquet chairs, wagons used in the backyard area, desks and chairs used in learning environments, and beds installed in lodging facilities. Each of our products is available in a range of variations to answer our customer's various needs. 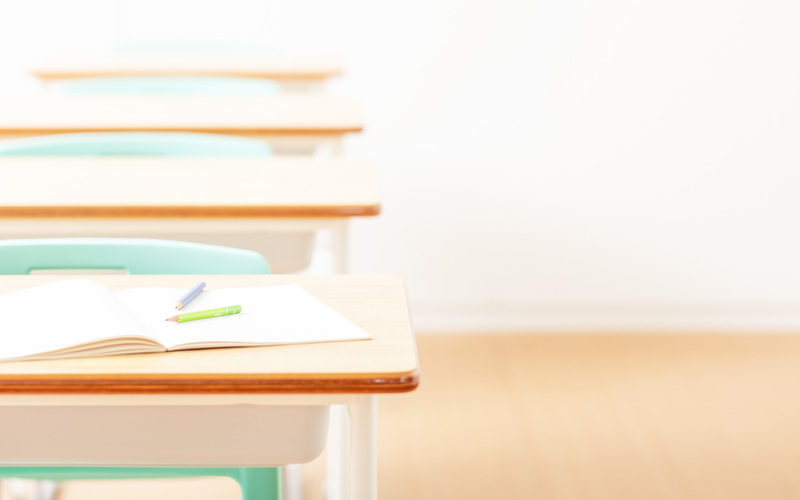 Products manufactured at our factory are actively used and highly regarded in various scenes throughout Japan. 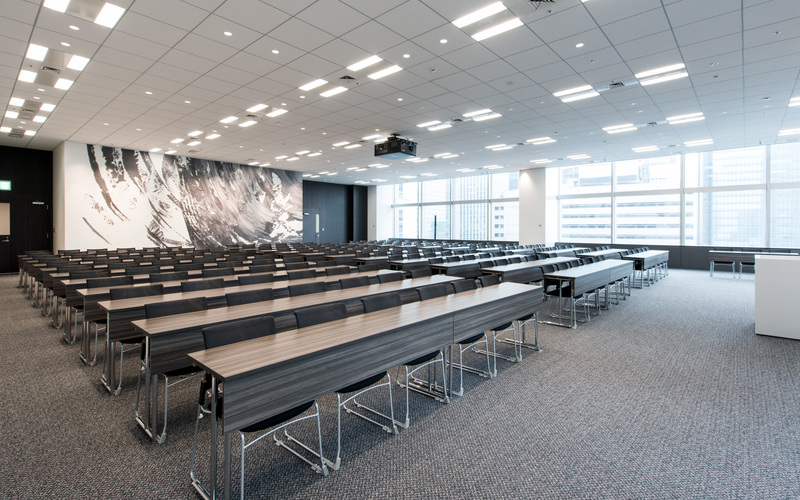 These include global chain urban hotels, conference halls used by many people, and classrooms and offices around Japan, etc. Learn and rejoice together with co-workers. Nobody can perfectly build furniture or make new proposals to customers from the start. Our senior employees spend time teaching required techniques and know-how to younger employees, and work together to refine skills. ITO Sangyo has prepared an environment with the time and place for thorough man-to-man training. Co-workers who learn together and rejoice in accomplishments are teachers for all. Copyright © 2018 伊藤産業株式会社 All Rights Reserved.